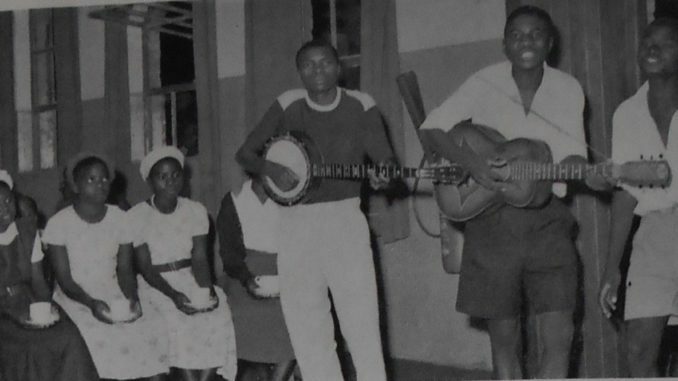 Image from Mufulira African Star (1957), courtesy of Barbara Hall. This workshop, building on a successful event held in Zambia in July 2018, will be organised in association with the University of Lubumbashi and will take place at the university. It aims to bring together researchers on and in the Copperbelt region to share ideas on social, environmental and cultural history. Research papers from a variety of disciplinary backgrounds (history, anthropology, economics, etc. 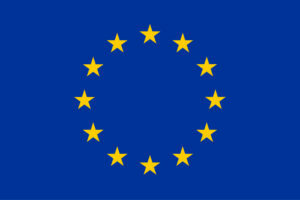 ), approaches and regional focuses are welcomed. The workshop seeks to bring together academics, cultural practitioners and social movements to discuss the region’s shared histories. As well as enabling ERC project researchers to share their research insights, this workshop will enable participants to learn from other approaches and research experiences in order to advance the study of the Copperbelt region. We particularly welcome submissions from Zambian and Congolese researchers: project funding has been allocated to support the participation of local researchers, including bringing Zambian researchers to Lubumbashi. As well as academic presentations, this workshop aims to include cultural events related to the history of the region. The conference will take place in French: translations of English presentations into French will be available. Paper titles and abstracts (no more than 300 words) in either English or French should be sent to the organisers at copperbelt@history.ox.ac.uk by 15 March 2019. We will then contact successful applicants to make arrangements for travel, accommodation and other logistics: funding is however not available for speakers outside Zambia and the DRC.